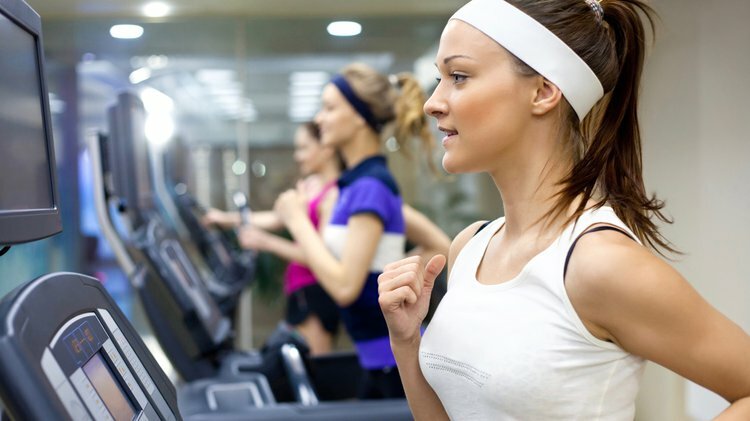 How Does Aerobic Exercise Impact your Health? Aerobic exercise can have a great impact on all healthy individuals, regardless of age, size, or health conditions. Aerobic exercise, combined with a healthy diet, increases weight loss. It may also help you from gaining the weight back. Aerobic exercise can have a great impact on all healthy individuals, regardless of age, size, or health conditions. Some of these activities include walking, running, swimming, or bicycling. Aerobic exercise, combined with a healthy diet, increases weight loss. It may also help you from gaining the weight back. Increased stamina and reduced fatigued are experienced post workout, despite the immediate fatigue you may feel during the workout. Consistent cardiovascular exercise helps to decrease your risk for contracting viral illnesses. This activity activates your immune system, making you less susceptible to colds or the flu. Aerobic training can also have a significant impact on reducing your risk for several other conditions, including obesity, heart disease, high blood pressure, stroke, metabolic syndrome, type II diabetes, and certain cancers. Aerobic activity has the capacity to reduce chronic conditions, like lowering blood pressure or blood sugar. A study completed by Mersy showed that regular aerobic activity has significant cardiovascular benefits, like a decrease in the likelihood and mortality from coronary artery disease. It can reduce your low-density lipoprotein, or “bad” cholesterol, and increase your “good” cholesterol, or high-density lipoprotein in your blood stream. Aerobic activity also has an incredible effect of easing depression, reducing tension from anxiety, and encourages relaxation. Mersy DJ. Health Benefits of Aerobic Exercise. Postgrad Med.1991. 90(1):103-7. Fletcher G, Balady G, Blair S, Blumenthal J, Caspersen C, Chaitman B, Epstein S, Froelicher E, Froelicher V, Pina L, Pollock M. Statement on Exercise: Benefits and Recommendations for Physical Activity Programs for All Americans. Circulation.1996. 94: 857-862.